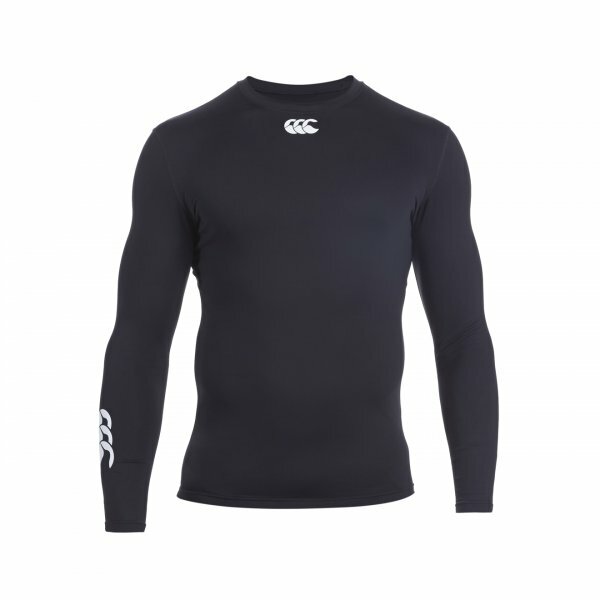 Continuing Canterbury’s tradition of utilising the latest fabric technologies, our Cold L/S Top from the Baselayer range offers exceptional quality, durability, and performance. Providing insulation from the cold while boosting sweat evaporation through superior moisture management fabrics, this fitted top will help regulate your body temperature whether you’re working out at the gym or competing in a game. You’ll look great and stay comfortable with the flat seaming at the armholes and an anti-bacterial finish. With our graduated compression technology focusing on key zones, this top offers higher levels of compression, driving faster blood flow and lactic acid removal. Reducing muscle vibration, this top will have you accessing your maximum athlete power and performing at your very best.